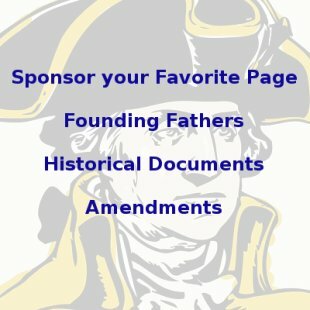 On this day in history, February 3, 1779, General William Moultrie wins the Battle of Beaufort, also known as the Battle of Port Royal Island, when the British attempt to take this island at the mouth of the Broad River in South Carolina during the beginning stages of their invasion of the south. After Savannah, Georgia fell, American Commander Major General Benjamin Lincoln gathered his forces at the small town of Purrysburg, just over the South Carolina border. British Brigadier General Augustine Prevost in Savannah, immediately sent a small force to take Port Royal Island, hoping to establish a base from which he could cut off the supply lines from Charleston to Lincoln's army. General Prevost sent 200 men to capture the small town of Beaufort on the island and its only protection, Fort Lyttleton, which was guarded by a handful of militia and 20 Continental soldiers. As soon as word came that the British were assaulting the island, however, the militia guarding the fort fled. Captain John DeTreville knew he could not defend the fort with only 20 men, so he spiked the fort's cannons and blew up the main defensive bastion to prevent it from being captured by the British. General Lincoln sent 300 militia under the command of South Carolina Brigadier General William Moultrie to confront the assault. 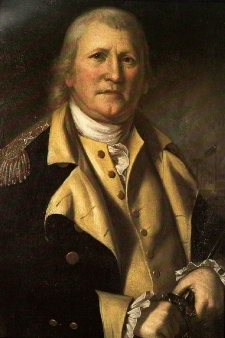 Moultrie was the hero of the Battle of Sullivan's Island that had prevented a British invasion of Charleston in 1776 and the Fort Moultrie Flag is named after him. 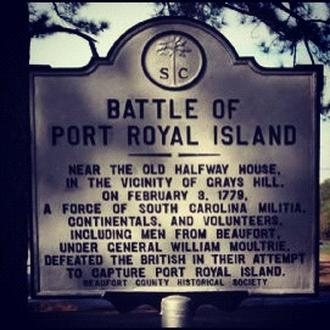 Moultrie's small army ferried to Port Royal Island on February 2 and occupied Beaufort on the morning of February 3. Meanwhile the British force also landed on the 2nd on the opposite side of the island. A small force attempted to secure the island side of the ferry, but many of Moultrie's men were already across and drove them off. The two forces met on the 3rd near the highest point on the island, called Gray's Hill. In an unusual twist from the typical American/British battles, the Americans were arrayed in an open field, while the British took cover in a forest. The Americans took out the only piece of British artillery at the outset of the firing, leaving the Americans with superior numbers and superior firepower. After 45 minutes of fighting, though, the Americans began to run out of ammunition and General Moultrie ordered a retreat. Just after the retreat began, he was relieved to hear that the British were also retreating. The British were taking a beating and Major William Gardner realized he could not take the island. General Moultrie ordered a pursuit and several British soldiers were captured as they fled to their boats and left the island. In the end, the British lost several dozen men, while the Americans had only 8 killed. The Battle of Beaufort was not a significant battle in the American Revolution. It did however, raise the flagging spirits of patriots in the south who were quite rightly discouraged after the fall of Savannah and the invasion of the south. The stand at Gray's Hill proved that green South Carolina militia forces could stand up to trained soldiers from the largest military on earth. The engagement would prevent any further incursions of the British into South Carolina for several months longer. 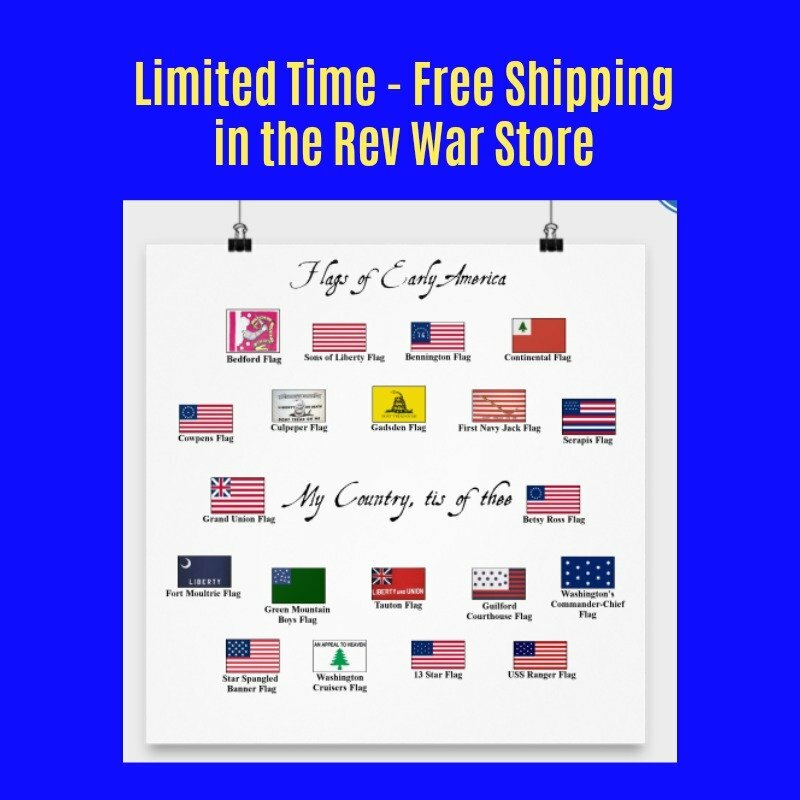 Read more about General Moultrie here and learn about the Fort Moultrie Flag, named after him, here.